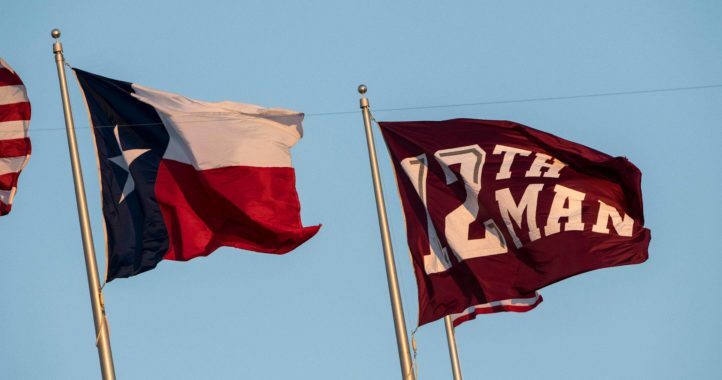 With a maximum capacity of over 100,000, Kyle Field is one of the loudest venues in college football. 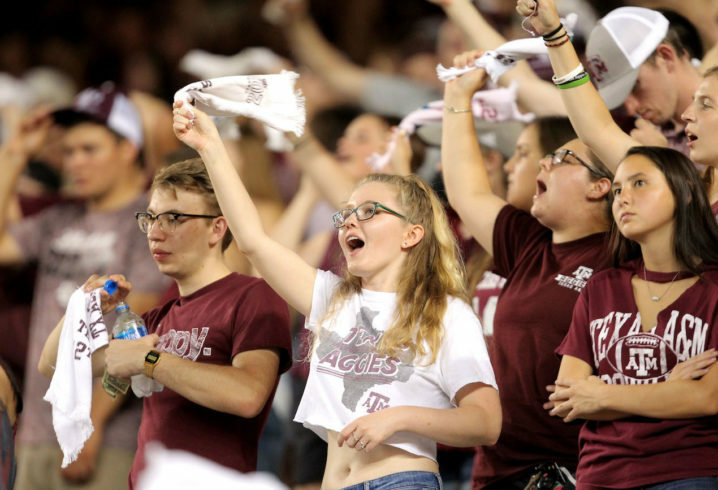 The Texas A&M Aggies will be counting on their fans to show up in force on Saturday night, when they play host to the No. 2 Clemson Tigers. 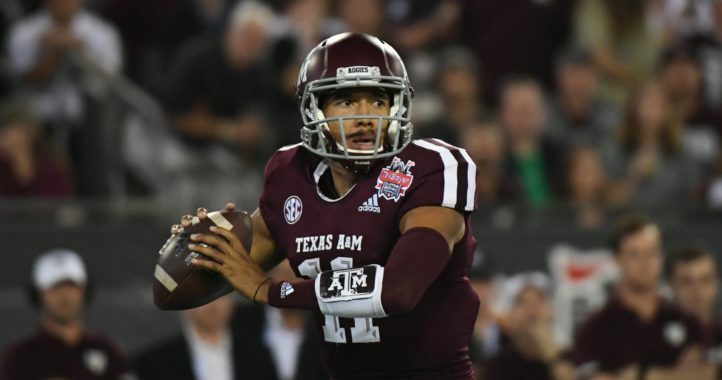 If A&M stays competitive early, the crowd will only get louder, urging their Aggies to what would be one of their biggest wins of the last few seasons. Will the crowd noise get to the Tigers? Find out on Saturday night at 7 p.m. Eastern time on ESPN.